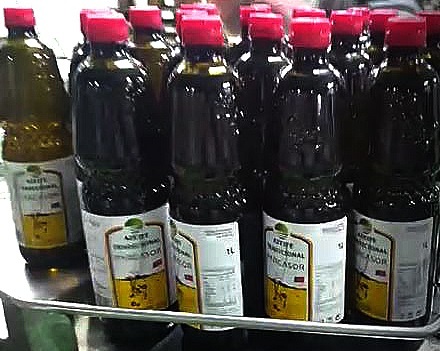 A secular olive manufactured in our mill. 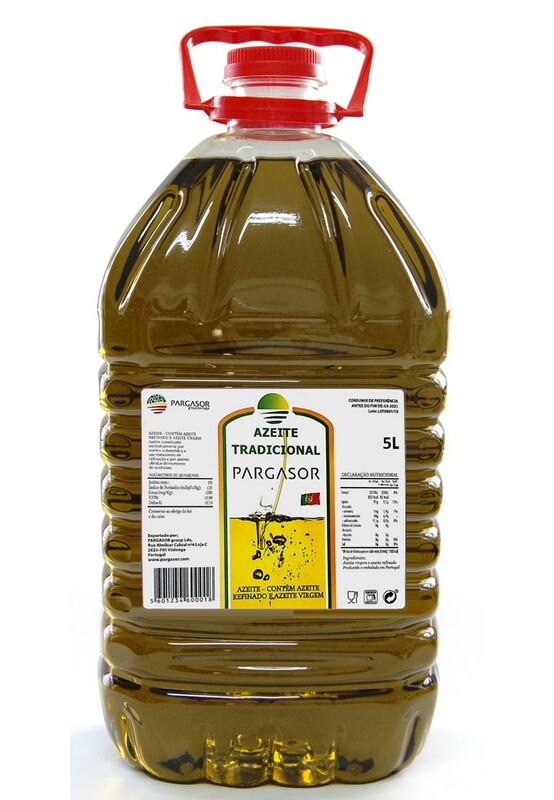 It is through a rigorous selection of olive groves and a careful blend of GALEGA varieties, COBRANÇOSA CORDOVIL that we get a fruity olive oil with intense aroma and genuinely Portuguese. 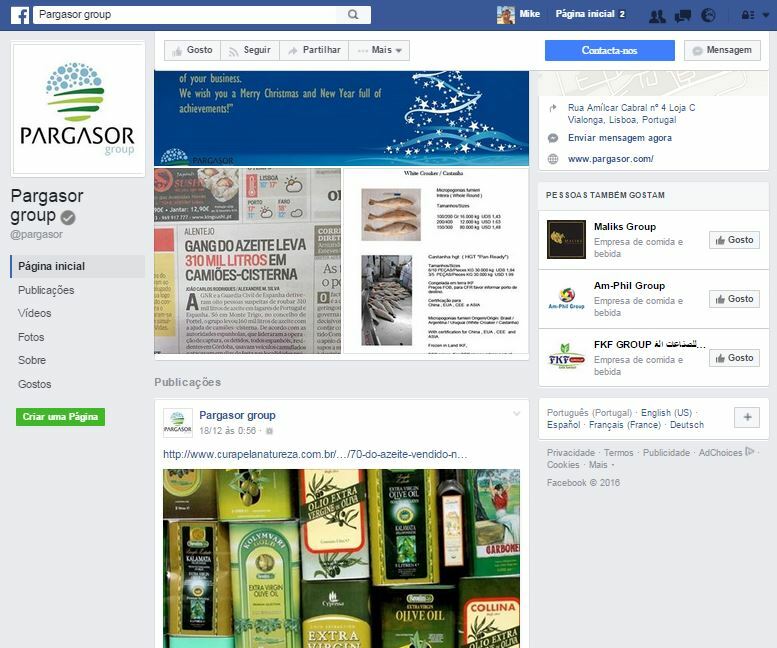 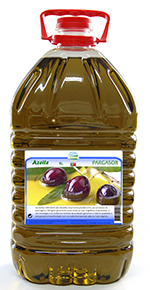 It is an olive oil that connoisseurs can enjoy the fullness of their sublime quality. 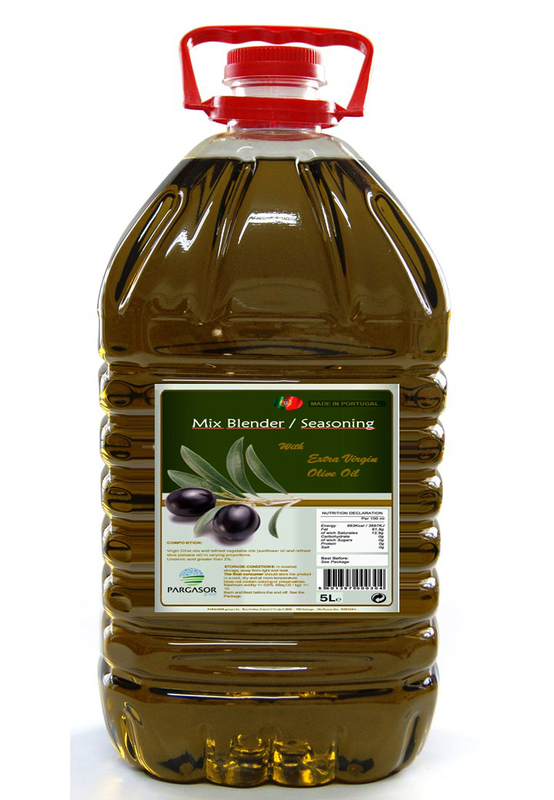 Certified extra virgin olive oil (cold press, low acidity) and olives of the highest quality. 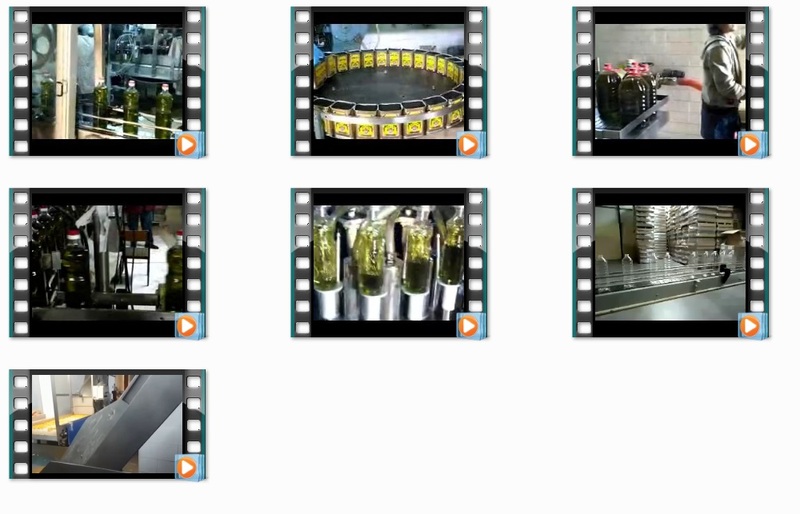 Our superior product is available in the bottling and packaging of your choice and at highly competitive prices.